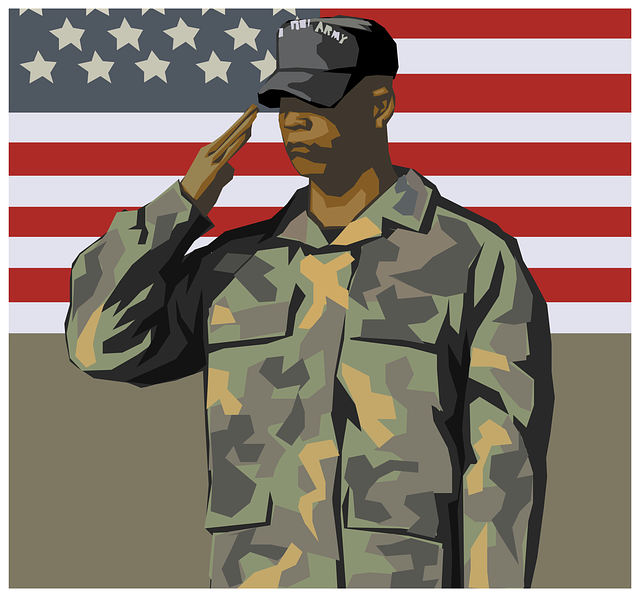 Are you in the military or do you have a loved one serving who won’t be home for the holidays? Have them send us a holiday greeting from where they are serving and we may put them on TV! Greetings should include their name (including rank if desired), hometown and a special shout-out to family and friends here in the Lowcountry. Video may be shot with a cell phone but must be horizontal and under twenty seconds in length. 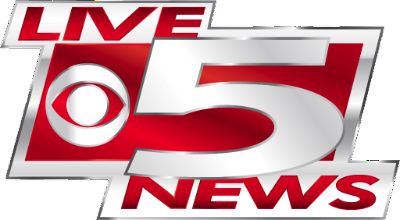 Military Greeting videos should be emailed to militarygreetings@live5news.com. Please include the name, in text, in the email.